HP Universal Printing PCL 5 is a Printer device. 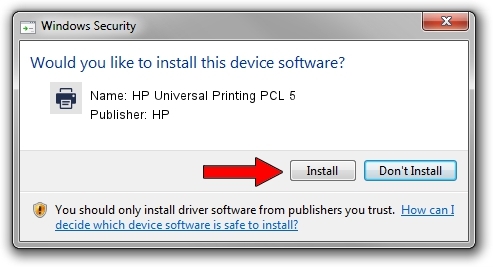 The developer of this driver was HP. 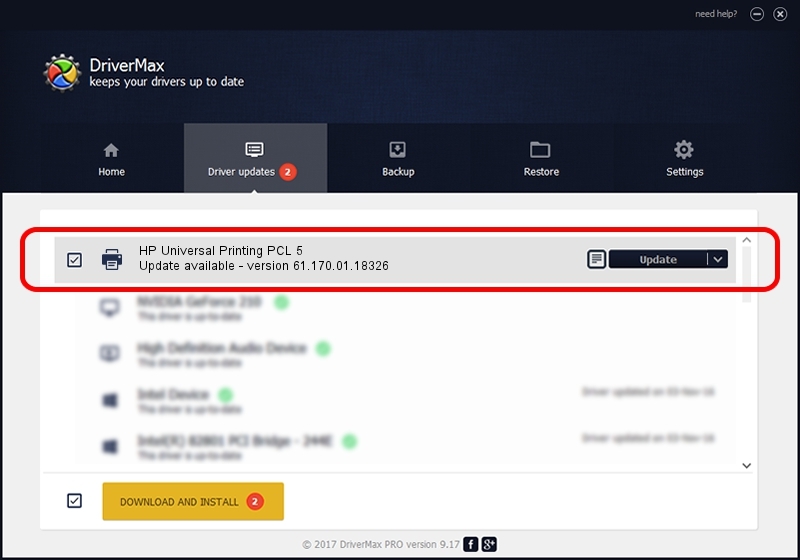 In order to make sure you are downloading the exact right driver the hardware id is USBPRINT/VID_03F0&PID_5c17&REV_0100. This driver was rated with an average of 3.4 stars by 54823 users.